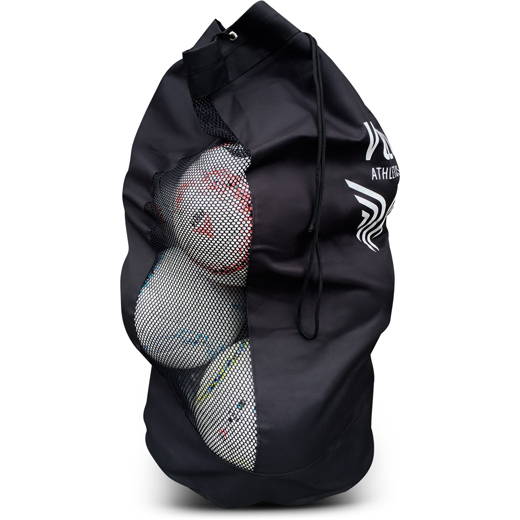 Quality ball bag designed for carrying up to 12 size 5 balls. 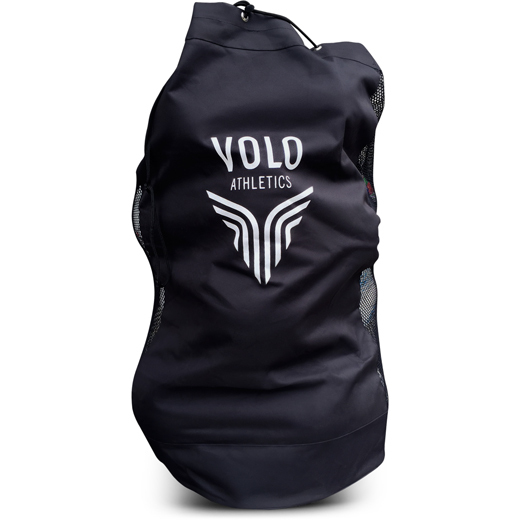 Adjustable shoulder strap and drawstring for opening and closing. Made from heavy-duty polyester for longevity including mesh side panels for visibility and breathability. Fair trade standards do not exist for products like this ball bag, however we source them from the same supplier as our soccer balls.